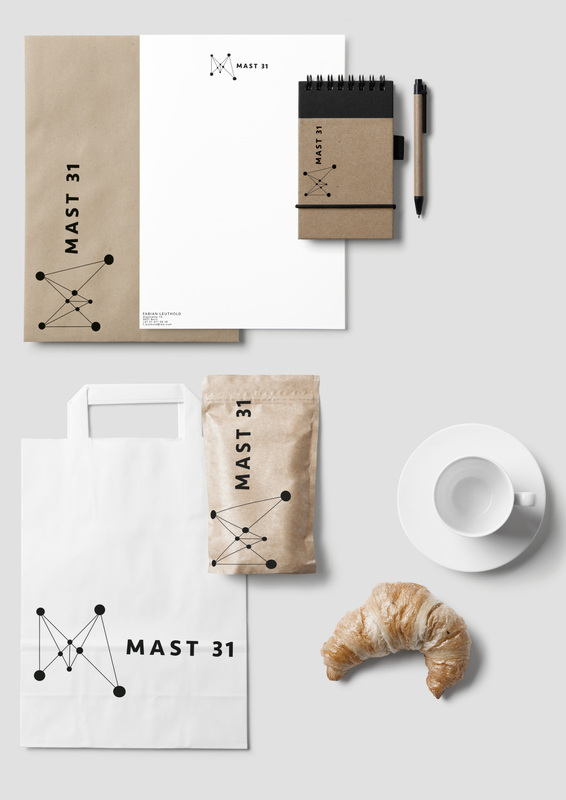 Lower East has designed the new visual identity for the Swiss company, Mast 31. The creation of the visual id was good ol’ team work; a dedicated client and the Lower East team, including our talented Swedish trainee, Amanda Pousette. 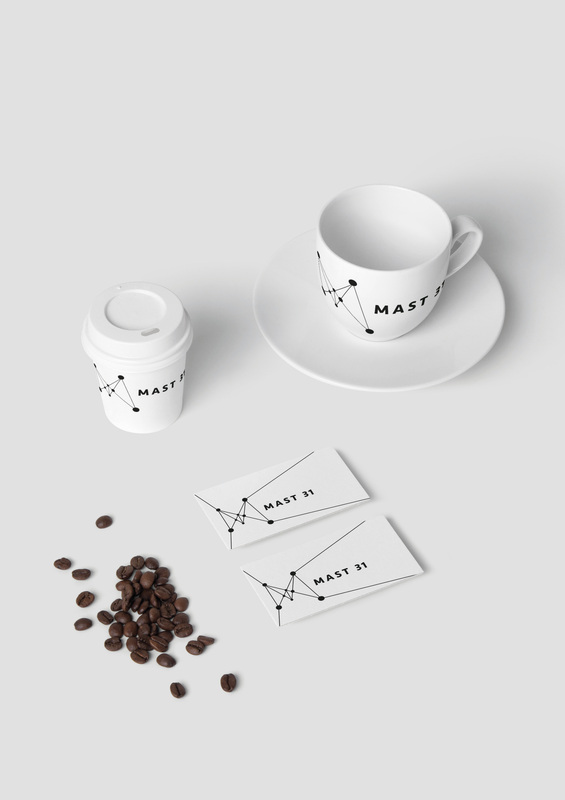 The man behind the company, Fabian Leuthold, is a passionate coffee roaster, barista – and a company and organization consultant. Why not combine these talents and passions in a new company, he thought. Mast 31 believes that the companies of the future is investing in their corporate culture, because they has recognized the tremendous potential of satisfied employees. A lot of good stuff starts with a damn good cup of coffee, right? You can reach the man behind on mast31.ch and check him out on his fact sheet (link at the bottom of this post).